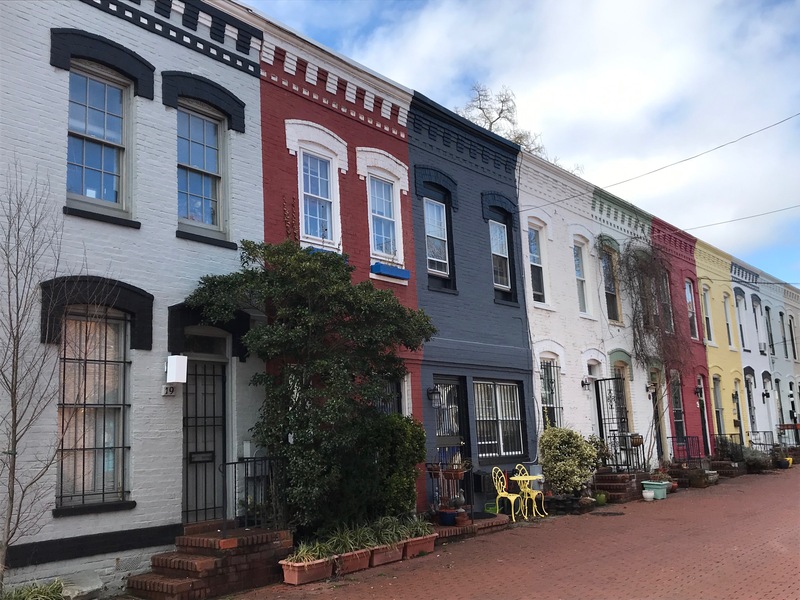 Guided, outdoor, mini-tours of Gessford Court SE will be included in the 2019 House and Garden Tour, Saturday, May 11 at 5 p.m. and Sunday, May 12 at 2 p.m. and 4 p.m. Gessford Court (12th/13th/Independence/A streets, SE) is one of Capitol Hill’s most charming streets, reflecting 19th century architecture. Gessford Court residents plan to join us to tell more about their street and its traditions. This walking tour is free and open to everyone – a House & Garden Tour ticket is not needed. Outdoor tour only; no houses will be open. Meet at the east end of Gessford Court, SE, on 12th Street between Independence Avenue & A Street, SE.